Our aim is to make your exit as smooth as possible. There are a number of factors that will pre-determine the success of any attempted business sale. First, your house needs to be in order. Buyers of businesses are looking for a maintainable stream of future earnings. Normally, ‘maintainable’ means maintainable without you. During due diligence, the buyer will scrutinise your accounts to determine how profitable the business actually is, taking into account any expenses or liabilities that are not shown in the accounts. They will look for signed contracts, to make sure your customer base is as strong as you claim. They will want to learn about your key staff, to ensure there can be a smooth transition once you have sold (including in respect of any staff they wish to retain). If you haven’t addressed these matters before you start the sale process, you may find yourself on the back foot as soon as you start negotiating. Having your accounts normalised and obtaining a valuation at the start of the process can also be a good way to manage expectations about what your business is really worth. Second, you need to find the best possible buyer. To do this, usually you will need to generate some competitive tension by identifying more than one potential buyer and inviting them to the table. This is an area where corporate advisors can greatly assist. Keep in mind that the best buyer is not necessarily the one who initially offers the most attractive price. The higher the price, the more you may be required to offer in return. Third, once you have found a buyer, you will need to navigate your way through negotiations to secure the best possible terms. The focus of the exercise is usually to minimise the risk of claims being made against you, after you have sold, whilst still getting the best price paid in the shortest possible timeframe. 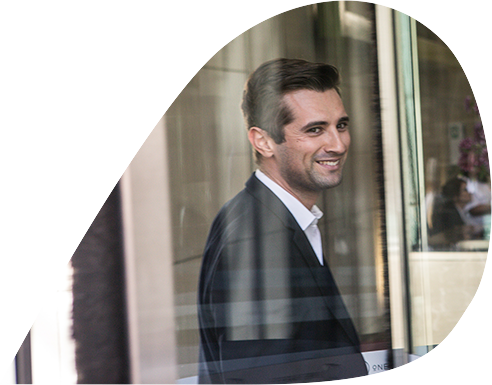 A lawyer’s role is to protect your interests, but our aim is to do more than this. Leveraging our many years of experience, our goal is to ensure your transition is a smooth and successful one, consistent with your objectives. Sometimes, the problem is undefined and it’s hard to know where to start. Our dealings with Turtons have been seamless. There isn’t much back and forth, because they have great background knowledge and they understand what we’re looking to achieve. 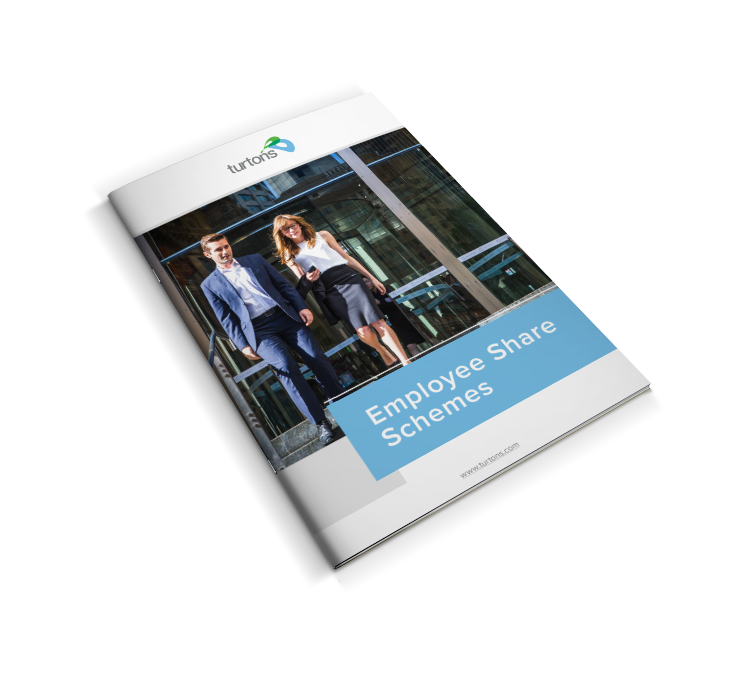 All sorts of companies are using employee share schemes to attract, retain and motivate key staff. They can also be a fundamental part of your business succession strategy.